In the 1970′s, Factory Mutual conducted many tests in an effort to meet the growing fire challenges from the ever more hazardous warehousing commodities and configurations. 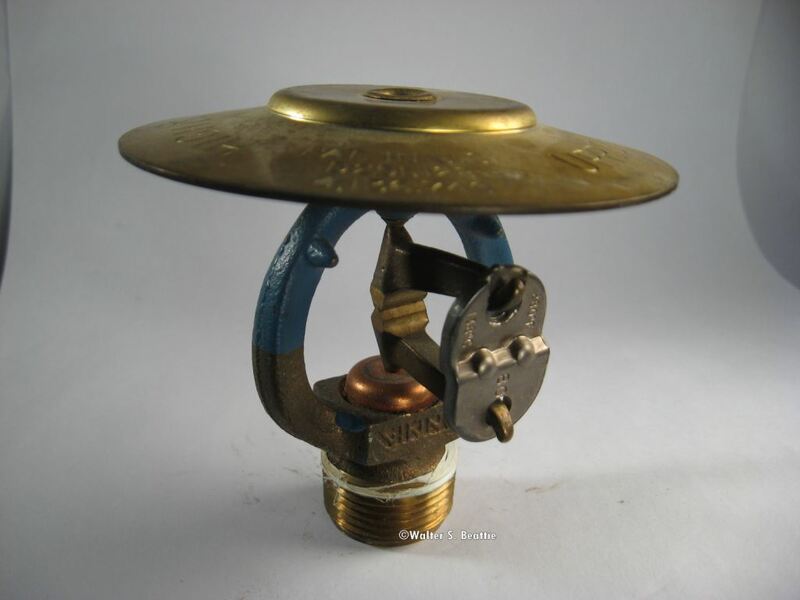 An early solution was the High Challenge Sprinkler Head. This head is a Viking High Challenge 280°F 0.64 Orifice Sprinkler Head. It produced a larger water droplet which better penetrated through the fire in racks to reach the seat of the fire. This entry was posted on Thursday, January 20th, 2011 at 9:53 am and is filed under Uncategorized. You can follow any responses to this entry through the RSS 2.0 feed. You can leave a response, or trackback from your own site.